Am I eligible to get a new POC? You were a Pakistani national and have surrendered the nationality. You are a foreign national, married to a Pakistani citizen and your parents are of Pakistani origin or ever held Pakistani nationality. You are a foreign national and your parents or grandparents are or were Pakistani nationals. You are a foreign national and any of your relatives (brother, sister, uncle, aunt) are or were Pakistani nationals. Not a citizen or national of India, Isreal and Taiwan. Not a citizen of any enemy country. Where can I apply for my POC? 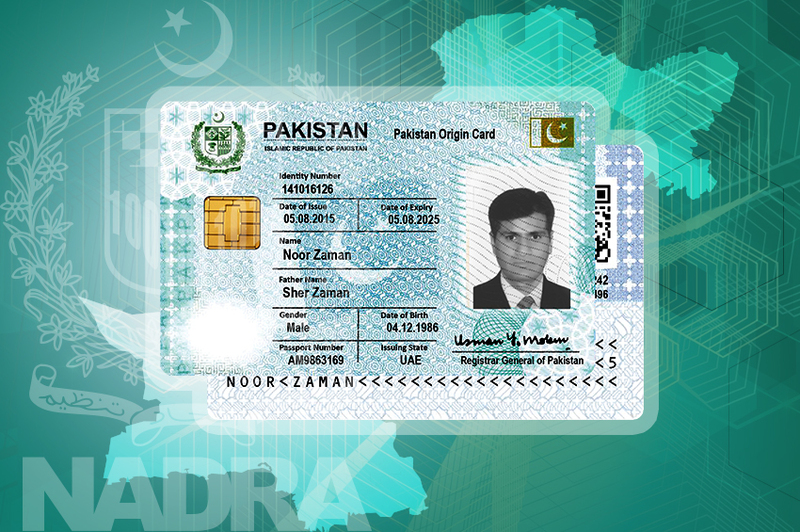 You can apply for your Pakistan Origin Card (POC) by visiting Pak Identity website and have it delivered to your doorstep. How do I surrender/cancel my POC? You can apply for cancellation of Pakistan Origin Card (POC) through Pak-Identity website.